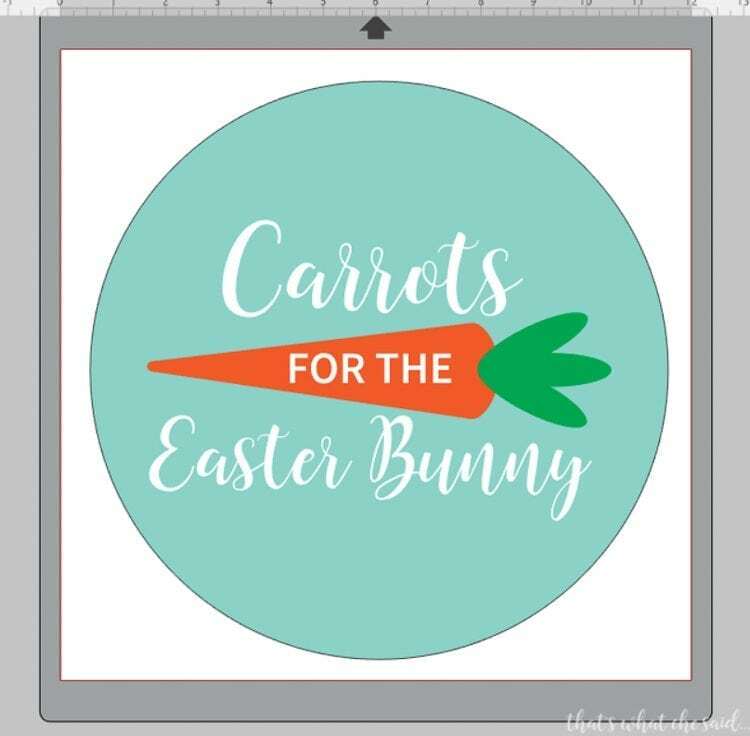 There are many, many, many awesome SVG files from bloggers, Etsy and creative sites around the web. 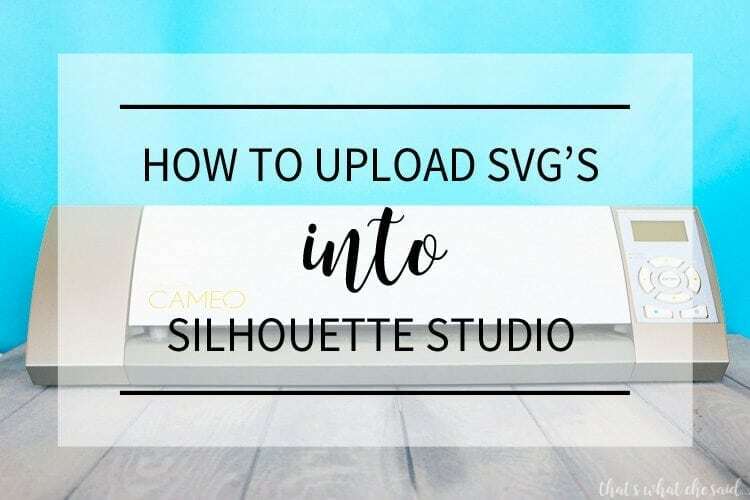 Here is how to upload SVG files into Silhouette Studio Software to use with your Silhouette Cutting Machine. I would like to first note that you can get Silhouette Studio for free here. In order to upload SVG files into your software, you must have an upgraded version of Silhouette Studio. Silhouette Software Designer Edition or above. You can find out more about each of the upgrades here. 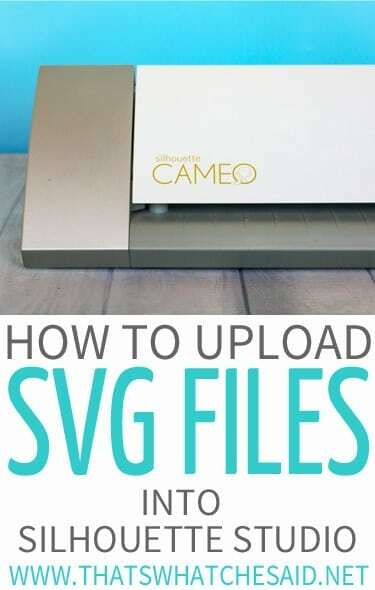 The free version will not upload an SVG file, HOWEVER it will upload a DXF file and most all graphic designers will provide that file along with the SVG. 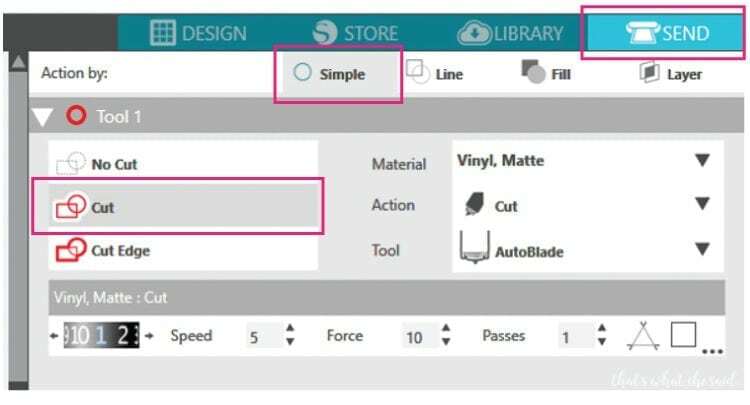 The upload process is the exact same for a DXF so keep following along Silhouette Studio users! 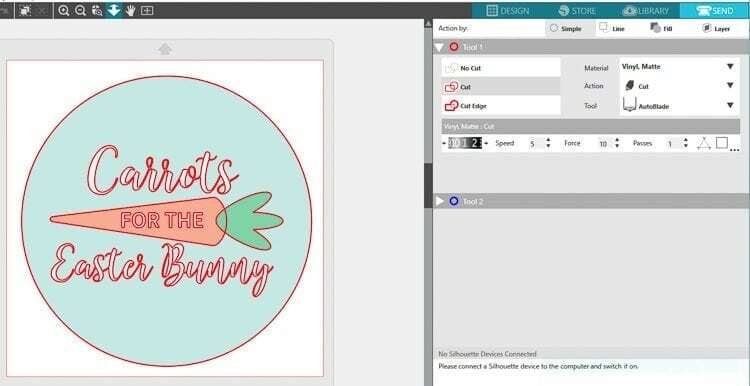 There are no hoops to jump through when using Silhouette Studio and your own designs. It is so easy. In the upper left corner select FILE > OPEN, or use the shortcut CTRL+O for PC users, or click the open folder icon. An explorer window will pop open and you can locate the file on your computer. Select the file and Click OK.
You are done! It was THAT easy! It will then display the file on your canvas screen in Silhouette Studio. From here you may resize, edit, etc. Why Is My Silhouette Just cutting a Box around my SVG file? When you are ready to cut your file, be sure to double check the cut lines. Often when importing files from other sources your program will just assume there are no parts of your design and it will just cut a box. This is really easy to change. In Silhouette Studio look in the upper right corner and select the SEND tab. This will open a window with more tabs to choose from. Select SIMPLE. Within the Simple Tab make sure you have CUT selected. Be sure to sign up for my emails regarding Silhouette Specific projects, tutorials and more!